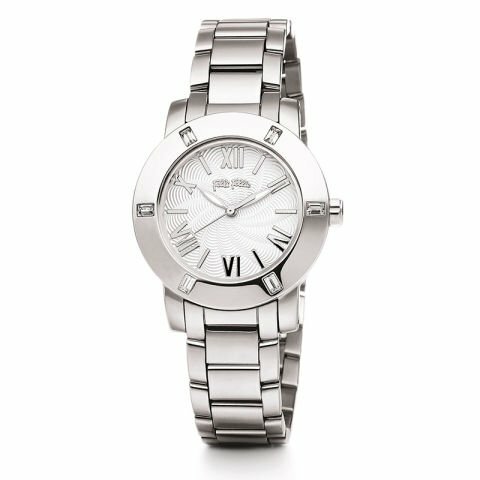 This watch is perfect for a woman who likes to feel stylish and loves elegance. 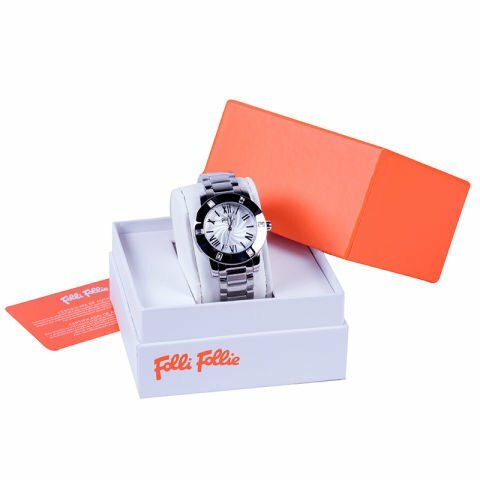 its classic silver color allows it to adapt to occasions, both elegant or casual. Perfect to wear at the office, or to special events, and dinners. 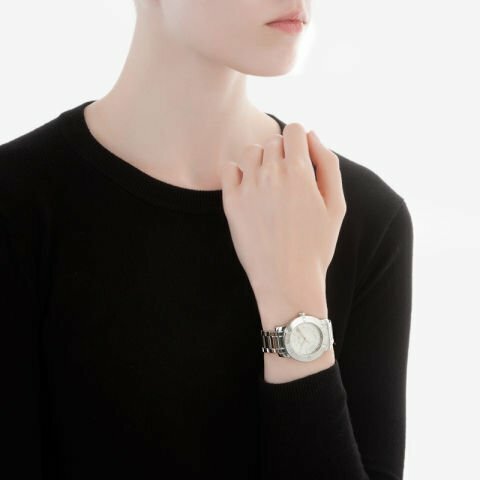 A stylish silver watch, ideal to be worn for everyday life so that she is always elegant and modern. Give this precious watch to a special woman, to make her feel extra stylish and successful.